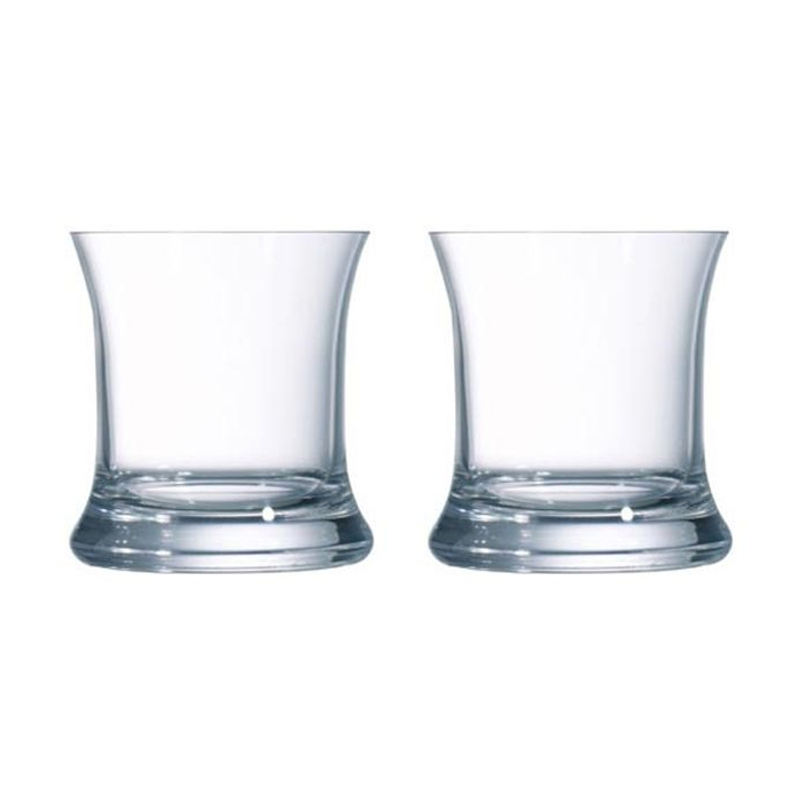 Offer a tasteful presentation for any occasion with these sophisticated tumblers. The set of four double old fashioned glasses have a perfect weight and curved shape for resting in your hand, while the traditional and elegant shape make them a beautiful bar accessory. The 13.75 ounce capacity can be used for double shots of bourbon, or whiskey on the rocks and small mixed drinks.